You’d better have a thick skin if you ask a sergeant for advice. The men and women of the Non-Commissioned Office Corps are renowned for their frank and unapologetic input. The followers of Jesus should be no less honest with their evaluations and recommendations to one another. There is certainly never a place for “brutal” honesty (Eph 4.15) but we as Christians desperately need the truth to be told to us in love. My attention should be given to two responsibilities on this matter of “being salt” in another person’s life. 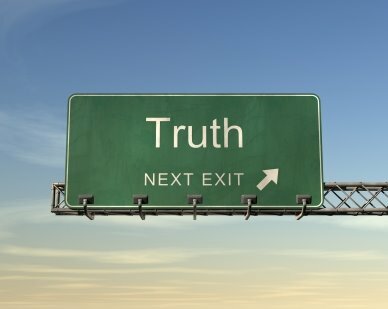 First, how do I receive truth? Do I get defensive, try to hide or deny. Do I get angry or bitter? Or do I prayerfully consider what a person is communicating to help me become more like Christ? Secondly, when I speak the truth to others am I delivering it in a manner where it will best be received? When sharing truth I should try to maintain both potency and peace.